Lichen is made up of an algae and a fungus living in perfect harmony. Each needs each other to survive and forms a symbiotic relationship known as ‘obligatory mutualism’. Such is depth of this relationship that neither party can survive without the other. The algae is an autotroph and can thus supply the organism with food produced by photosynthesis, whilst the fungus envelops the algae in order to protect it from desiccation and also provides it with a means to attach to the substrate. 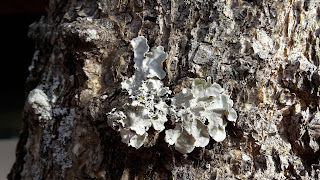 Such is the success of this union, lichen species are abundant and inhabit habitats ranging from sea level to alpine regions, from the Arctic tundra to dry deserts. In fact, lichen covers 6% of the entire surface of the planet and is considered to be amongst the oldest living things on Earth. 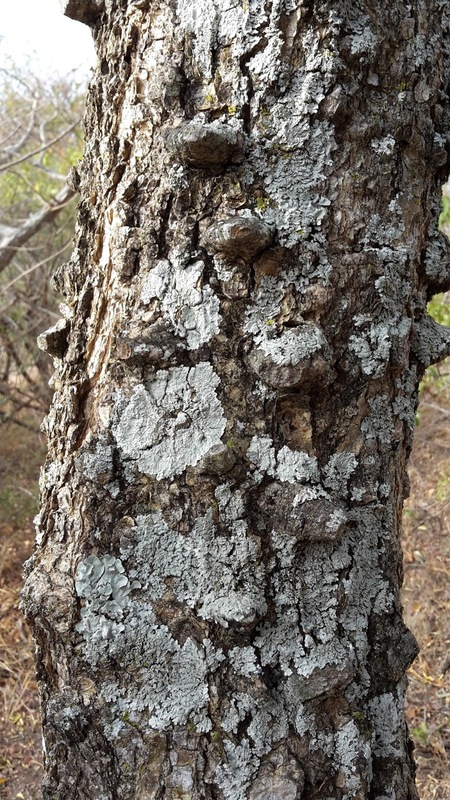 Lichen is considered an agent of mechanical and chemical weathering. Whilst the process is exceptionally slow, it is still effective and is an important factor in producing soil over long periods of time. Man-made structures can also be affected and the Mount Rushmore National Memorial in the USA has to be routinely cleaned by a group of mountain climbers to avoid irreparable damage being done! 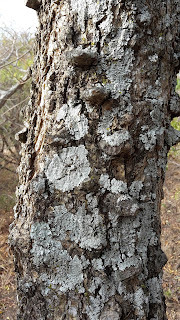 Lichen grows very slowly but regularly depending on the species. It grows at about 1mm a year and has been used as a technique to age exposed rocks, although it is only accurate up to about 1000 years of age. It is particularly helpful in aging rocks of less than 500 years are carbon dating techniques are ineffectual at such young ages. A selection of Lichen were exposed to the vacuum of space and the full force of the Sun’s radiation for a period of 15 days as passengers on a European Space Agency mission in 2009. Amazingly, some species continued to grow as normal upon their return, fuelling interest from cosmetic companies looking to develop new sunscreens for human use. With the search for new worlds to accommodate Mankind’s relentless population growth, some lichens were exposed to Martian atmospheric conditions in the lab for a period of over 3 weeks in 2012. Amazingly, despite the weak atmospheric pressure, lack of protection from cosmic radiation, bitter cold and alien atmospheric composition, some species not only survived, but continued to grow and function with relative normality! Evidence like this has given the scientific community renewed hope of find life on other planets!